Xquisite Yachts will showcase its new X5 Sail at Strictly Sail Miami, part of the Miami International Boat Show. 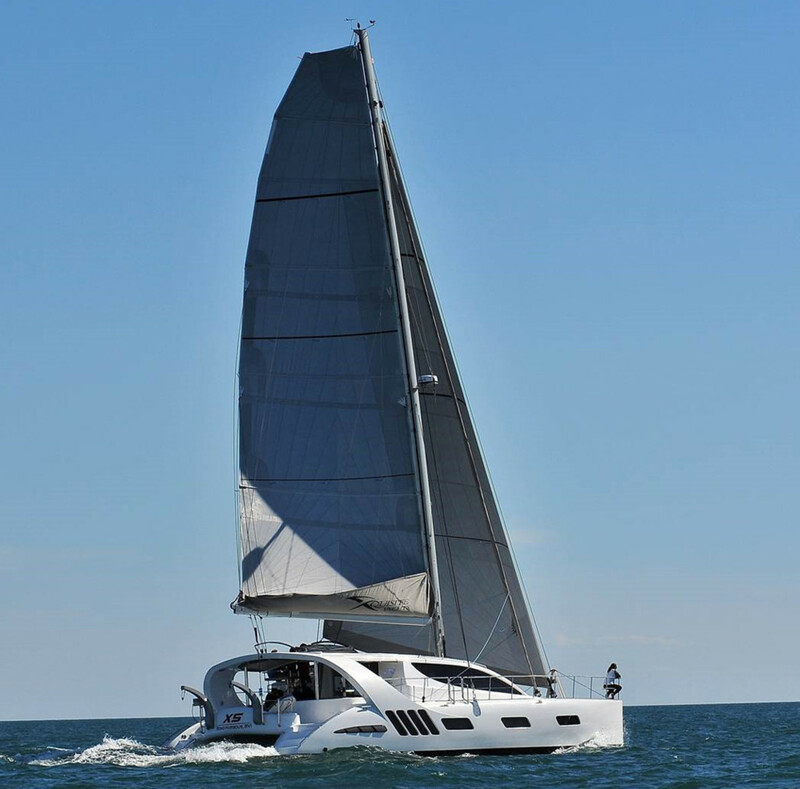 The new X5 Sail is a luxury cruising catamaran from Xquisite Yachts. Xquisite Yachts will showcase its new X5 Sail at Strictly Sail Miami, part of the Miami International Boat Show, which will take place Feb. 16-20 at Miamarina at Bayside. The 50-foot luxury cruising catamaran is getting attention for its innovative design, as well as its overall performance.